Your electric cooperative belongs to you and the other members it serves. Learn more about the 28 co-ops that service MN and western WI. They’re always happy to help you get the most from your electricity. Todd-Wadena Electric Cooperative is a rural electric system in central Minnesota that is owned and controlled by the people to whom it supplies service. It is a non-profit, taxpaying, privately-owned and locally-managed utility operated by people working cooperatively to fulfill a common need. Todd-Wadena, originally organized in 1940, now serves about 8,200 members with about 2,200 miles of line. 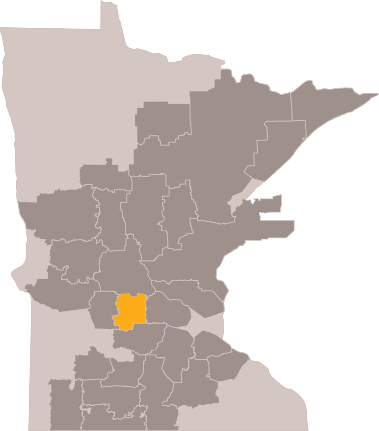 Its service territory includes the majority of rural Todd and Wadena counties along with portions of Becker, Cass, Douglas, Hubbard, Ottertail and Morrison counties.